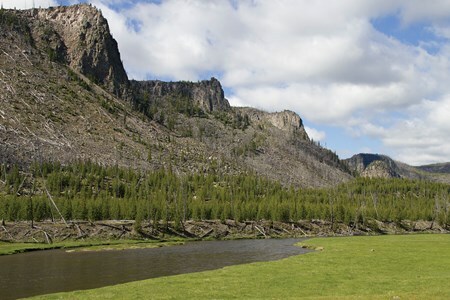 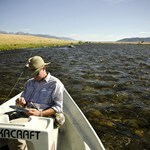 Experience the best of Montana fly fishing with our authentic all-inclusive packages at the T Lazy B Ranch. 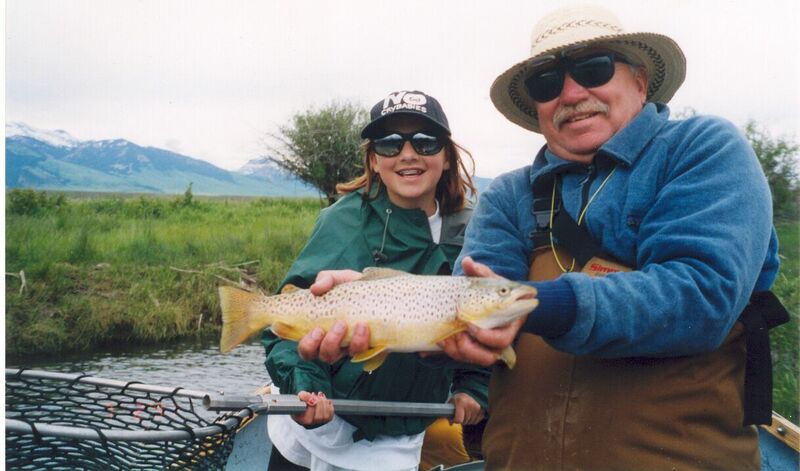 We fish some of the most famous Montana trout rivers including the Madison River, the Jefferson River, and the Yellowstone River. 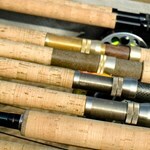 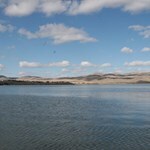 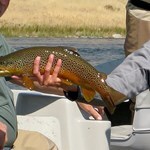 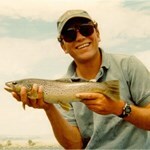 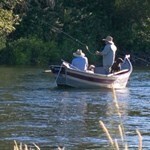 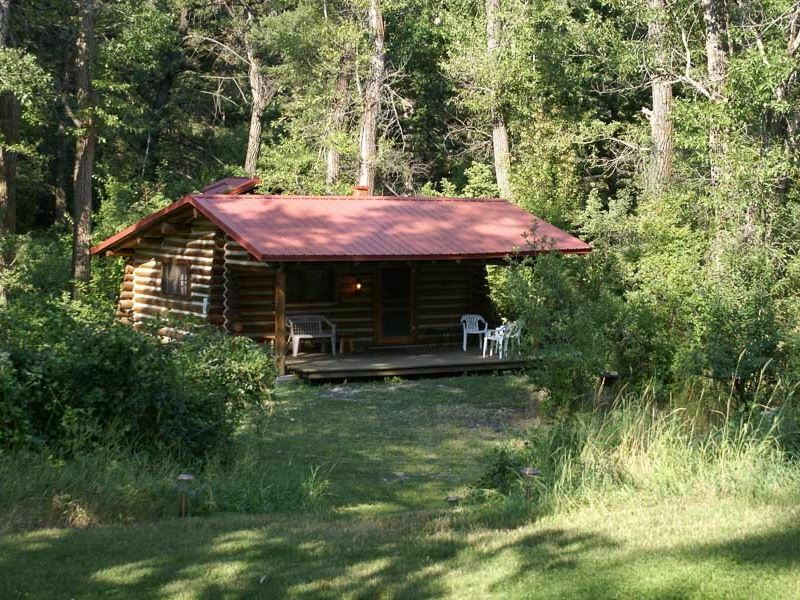 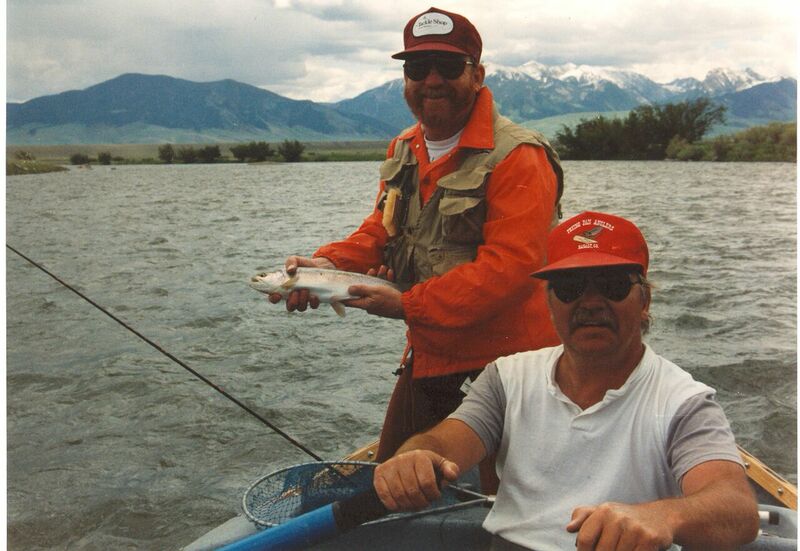 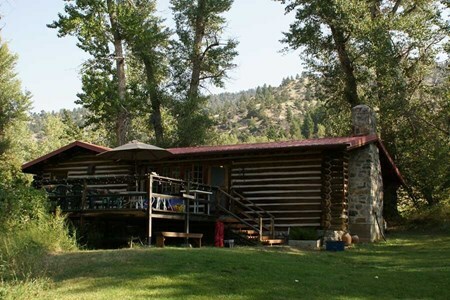 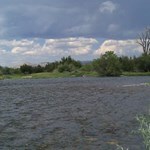 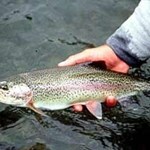 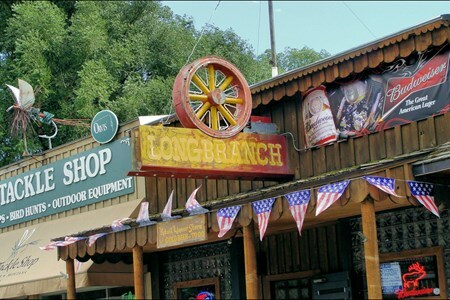 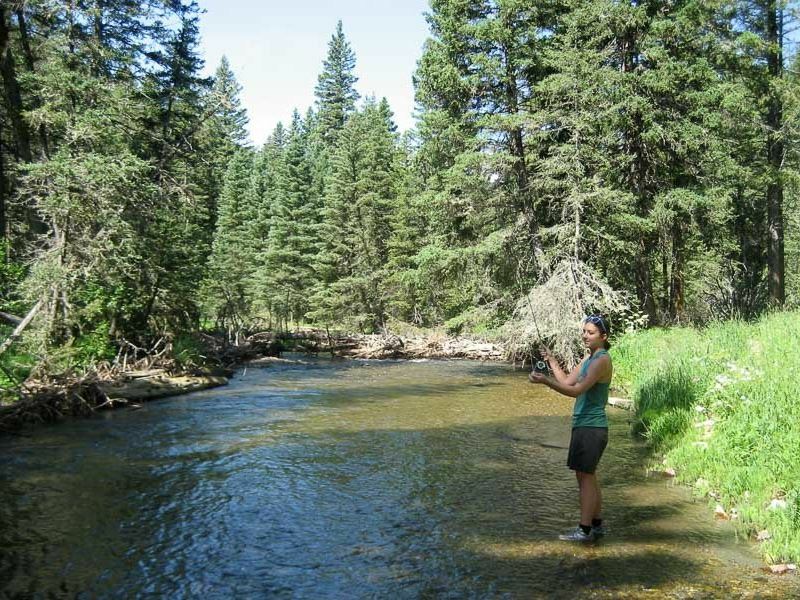 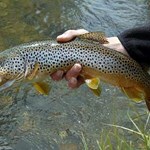 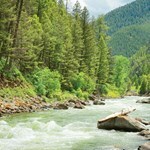 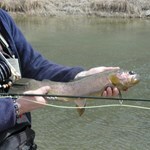 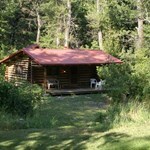 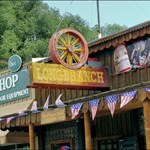 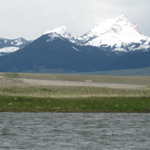 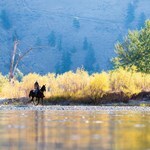 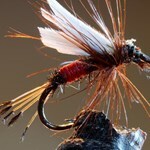 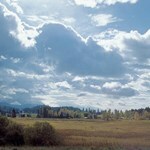 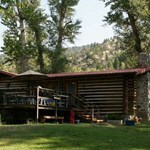 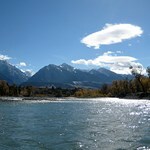 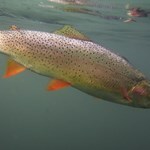 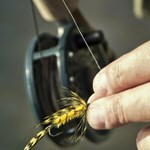 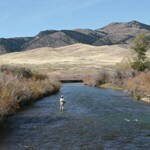 Payment directly with Authentic Montana All Inclusive Fly Fishing Experience with T Lazy B Ranch.